Juniper Networks replaced CEO Shaygan Kheradpir after the board of directors discovered problems during a review of his leadership and conduct regarding negotiations with a customer. The networking company tapped Rami Rahim, the former executive vice president and general manager, Juniper Networks Development and Innovation to replace Kheradpir. Kheradpir replaced Kevin Johnson as [company]Juniper’s[/company] CEO as of January 1, 2014 after being named to the role last November. Prior to Juniper Networks, he was at Barclays PLC, where he served as the chief operations and technology officer, and was a member of its executive committee. 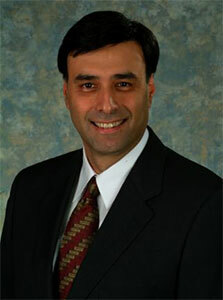 Before Barclays, he was executive vice president and chief information and technology officer at Verizon Communications.